As the functional complexity of the malicious software increases, their analyses faces new problems. The paper presents these aspects in the context of automatic analyses of Internet threats observed with the HoneyPot technology. 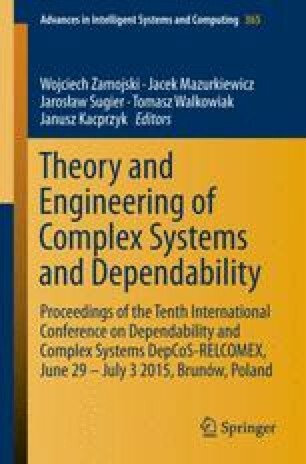 The problems were identified based on the experience gained from the analyses of exploits and malware using the dedicated infrastructure deployed in the network of the Institute of Computer Science at Warsaw University of Technology. They are discussed on the background of the real-life case of a recent worm targeting Network Attached Storage (NAS) devices vulnerability. The paper describes the methodology and data analysis supporting systems as well as the concept of general and custom HoneyPots used in the research.